The CTC Support Forum is an interactive site that allows users to post questions, share ideas, share answers, and search for answers on CTC products. This forum also contains various application notes and example applications. Users may also subscribe to various categories to receive an update via e-mail when new information is available on various topics. 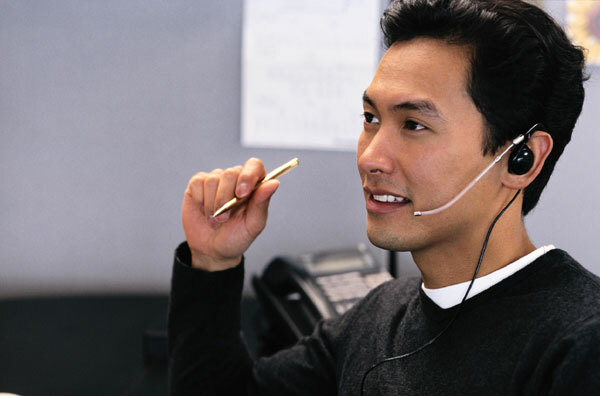 At CTC, we provide a level of customer support that is unparalleled in the industry. We offer programs and services that go well beyond what you see when you open the box. We make it our mission to respond to your needs quickly and efficiently. To meet those needs, we are constantly improving our site to get you the information you need when you need it. In the online Reference Library, we provide award winning manuals and installation guides for all products under warranty. If you need a manual or installation guide for a product that is out of warranty, contact emn_support_ctc@parker.com or by phone at (513) 248-1714. To help you get the information you need, our top ranking team of support professionals have compiled information that will help you find the information you need.